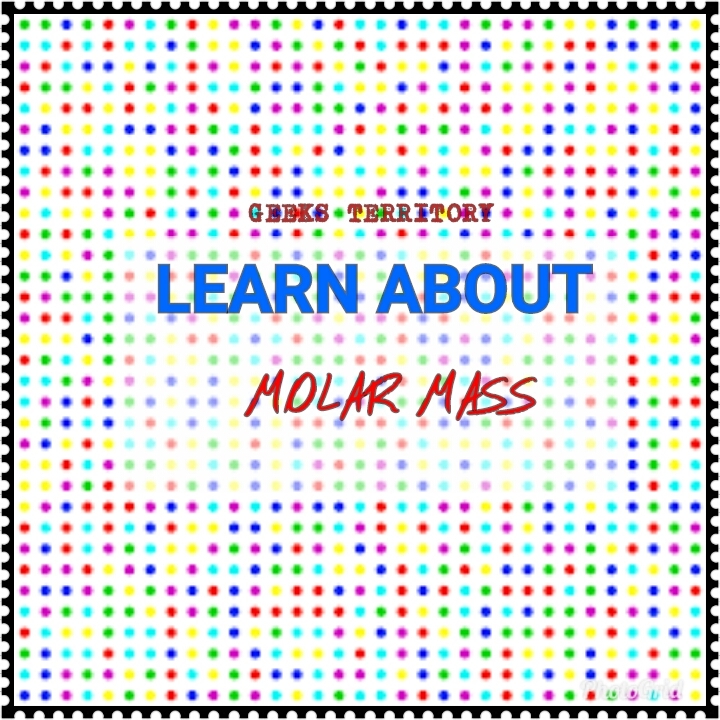 The formula mass or molar mass of a compound is the mass of the correctly written formula or one molecule of the compound, obtained by adding together the appropriate relative atomic masses of the atoms of the elements present in the molecule. Pollution comes from the Greek word, which means defilement. It may be defined as the addition of materials or energy into the environment; damages it, making it undesirable or unfit for life. Physics: Fundamental, derived quantity, Units, and Dimensions. Application Deadline : August 9th, 2018 This is an opportunity to further your journalist career to attain greater heights. Liquid expansion: Real and apparent expansion, cubic expansivity. 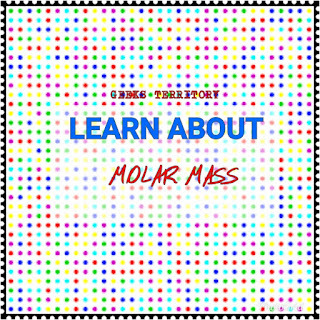 Density This may be defined as the mass per unit volume of an object.